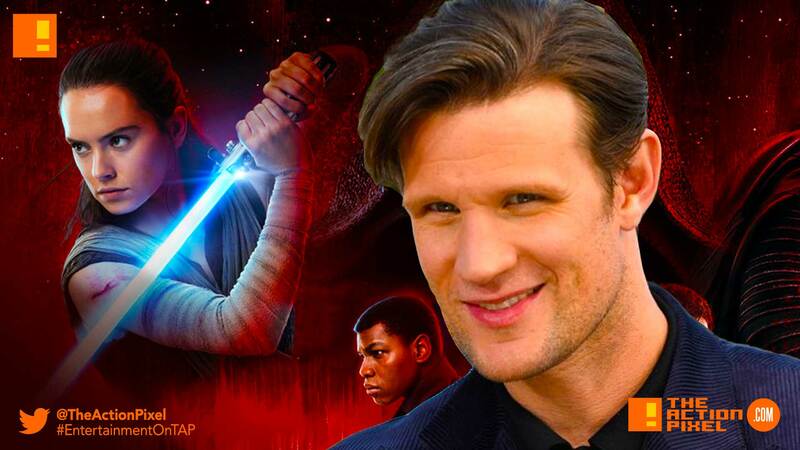 'Doctor Who' actor Matt Smith is set to join "Star Wars: Episode IX"
Doctor Who‘s alum Matt Smith is slated to join the Disney production of Star Wars: Episode IX. Smith, who is currently in talks, is set to join a sprawling cast for Star Wars: Episode IX, including Daisy Ridley, Adam Driver, John Boyega, Oscar Isaac, Lupita Nyong’o, Domhnall Gleeson, Kelly Marie Tran, Joonas Suotamo and Billie Lourd. The film, which began production this month, also includes franchise newcomers Naomi Ackie, Logan actor Richard E. Grant, Keri Russell and Dominic Monaghan, while returning original Star Wars cast members include Mark Hamill, Anthony Daniels and Billy Dee Williams. The late actress Carrie Fisher will appear as Leia with unused footage from 2015’s The Force Awakens. The film is set to be directed by JJ Abrams.